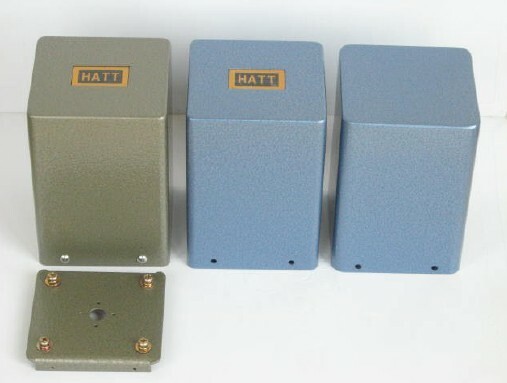 We are a company that manufactures transformers used for tube amplifiers. We will produce transformers designed based on innovative ideas. it is possible to reduce the price of the amplifier and to make it. 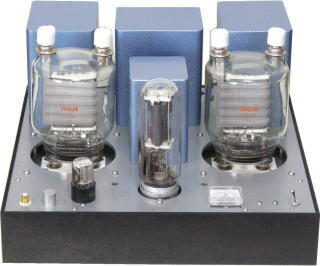 We offer tube amplifiers with good performance. We will also produce MC transformers, etc. We will also manufacture products using the FINEMET (Hitachi Matrerial) transformer, which has become a hot topic all over the world. we sale Audio Transformer and valves Amplifiers. We will exhibit at the Vacuum Tube Audio Fair in October 2019. We will exhibit at the vacuum tube audio fair in October 2019 this year. All transformers, amps, etc. are discounted and sold on the day.